We are offering 2 different courses this year: our 1-day WWSC Safety Boat Training (the course we ran last year) and (for the first time) the 2-day RYA Powerboat Level 2 qualification. This is a full one day course covering elements from the RYA Powerboat level 2 and Safety Boat courses. The day is a combination of power boat driving and handling skills, rescue techniques for WWSC sailing dinghies and learning how to support the racing fleet. 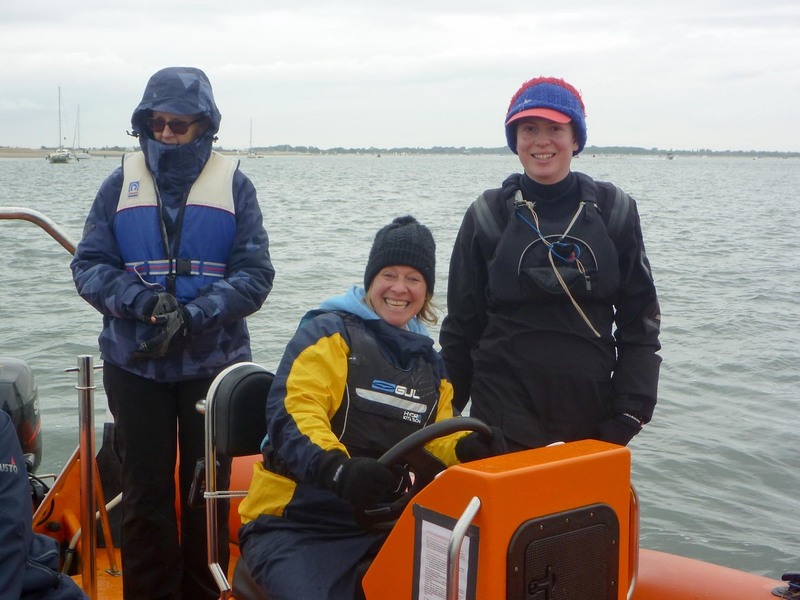 Who – Anyone 16 or over that is doing (or thinking of doing) a WWSC Safety Boat duty as driver or assistant or who has done this before and wants to refresh their skills. The cost of this 1-day course is £50. When you book online you will be asked to choose your preferred date and also offer any second or third choice dates. This is so we can match the demand to the available training slots. Click here to make a booking. This two-day entry level course provides the skills and background knowledge needed to drive a powerboat and is the basis of the International Certificate of Competence (ICC). The ICC is usually required if looking to hire a Powerboat abroad. NB Our ability to run this course is dependent on achieving accreditation in early April. Who – Anyone over the age of 12 years wishing to drive Powerboats. No previous boating experience is required. Experienced Powerboat drivers wishing to update/improve their skills. This qualification is a requirement for people wishing to become Dinghy Instructors. The cost of this 2-day course is £175. When you book online you will be asked to choose your preferred date and also offer any second or third choice dates. This is so we can match the demand to the available training slots. Click here to make a booking. For more information please email the Club Secretary.